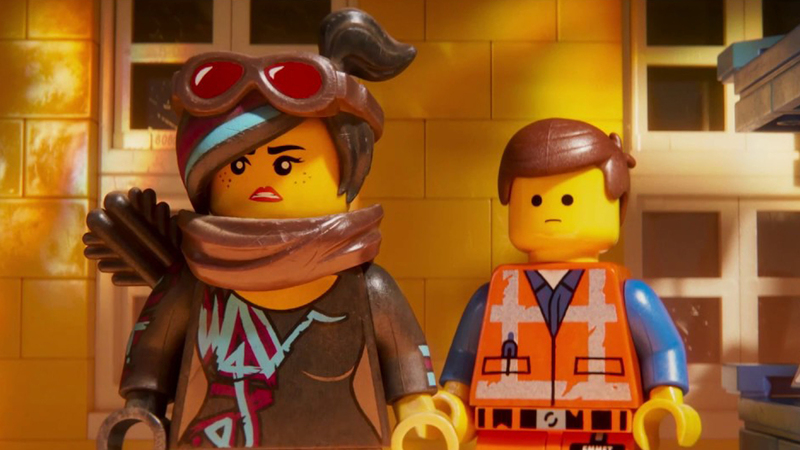 The LEGO Movie 2: The Second Part was directed by Mike Mitchell (Trolls). Returning voice talents include Chris Pratt as Emmet, Elizabeth Banks as Lucy (aka Wyldstyle), Will Arnett as LEGO Batman, Nick Offerman as Metal Beard and Alison Brie as Unikitty. Additional voices include Tiffany Haddish as Queen Watevra Wa-Nabi, Stephanie Beatriz as Sweet Mayhem and Arturo Castro as Ice Cream Cone. The LEGO Movie 2: The Second Part opens in theaters in 2D and 3D on February 8th.